Cracking its whip on brokers, markets regulator the Securities and Exchange Board of India (Sebi) on Wednesday declared Phillip Commodities India (formerly MF Global SIFY Securities India Ltd) “not fit and proper” in the Rs 5,600 crore National Spot Exchange (NSEL) payment default case. Phillip Commodities India is the fifth broker that Sebi has declared “not fit and proper”. On Monday, Sebi had taken a similar action on commodity firms Anand Rathi Commodities and Geofin Comtrade (formerly Geojit Comtrade), after declaring commodity arms of Motilal Oswal and India Infoline as "not fit and proper" last week. Sebi found them guilty of violating provisions of the erstwhile Forward Contract and Regulation Act 1972 (FCRA). After merger of the commodity markets regulator, the Forward Markets Commission (FMC), with Sebi in September 2015, the regulator had issued show cause notices to these brokers asking why they should not be declared as “not fit and proper” for their involvement in the NSEL scam. 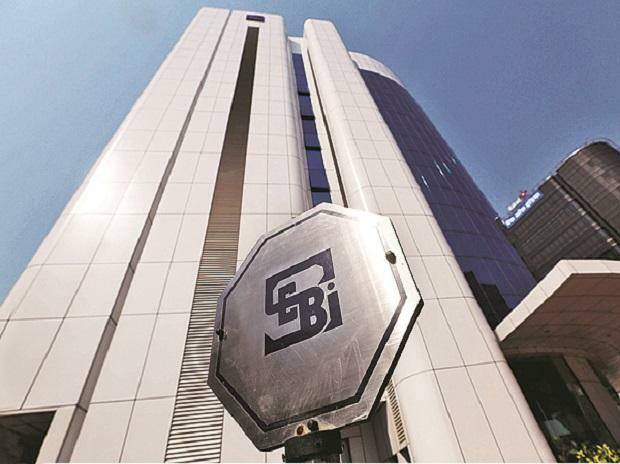 Sebi has ordered clients of Phillip Commodities to withdraw their funds or securities within 45 days, failing which the broker would transfer it in the 30 days thereafter. Apart from Sebi, Central Bureau of Investigation (CBI), Enforcement Directorate (ED) and the Economic Offences Wing of the Mumbai Police (EOW) have been investigating NSEL case. “The noticee had violated the provisions of FCRA. The notices had made false representation in respect of assured / risk free return, arbitrage opportunity in spot market by way of paired contracts, making assurances with risk free returns on assured collateral of commodities. Also, these noticees had done client code modifications with manipulative artifice. Hence, these noticees are not fit and proper person to hold, directly or indirectly, the certificate of registration and therefore, cease to act, directly or indirectly as commodity derivative brokers,” said the Sebi order. Interestingly, some of these brokers had shut down their commodity broking firms immediately after the the NSEL scam came into light in 2013 and then re-entered the business under a new company name. The new entities have been generating sizeable business in the commodity derivatives markets with membership of leading exchanges. Phillip Commodities India was could not be immediately reached for comments. Sebi has been investigating 300 brokers in the NSEL payment crisis. Market sources fear similar actions might be taken on other broking firms named by various investigating agencies for their alleged involvement in the NSEL scam. Earlier, FMC had declared NSEL, its directors and promoters not “fit and proper person”. The capital markets regulator, however, has separated out commodity arms of brokerages and declared them "not fit and proper" too. Ketan Shah, Member of NSEL Investors' Action Group (NIAG) called for promoters of these broking firms to be declared "not fit and proper".